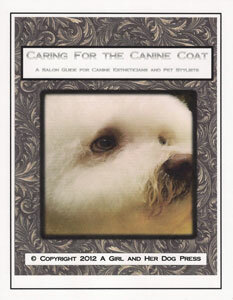 Helps the groomer end client confusion on how the dog will look after it is professionally groomed. 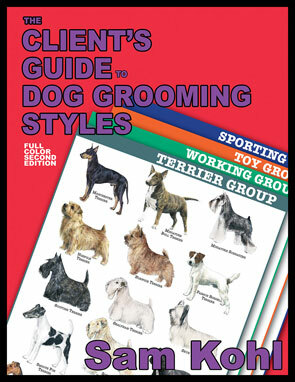 Contains the latest popular Poodle Styles and every dog in the seven American Kennel Club (AKC) breed groups in chart format. 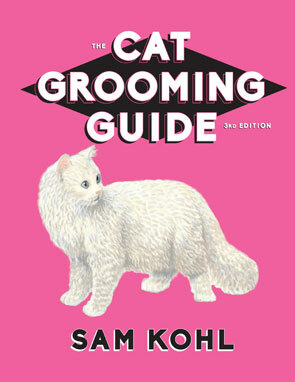 All new 2nd Edition has all new breed illustrations and is in full color. 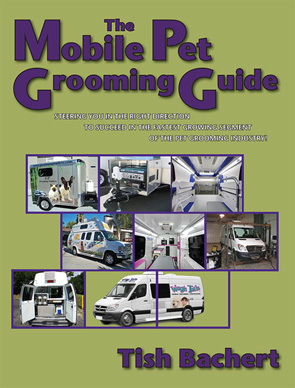 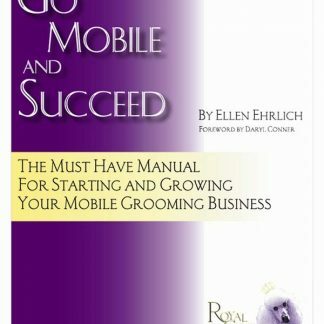 Thick coated pages make this guide extremely durable and perfect for use in the grooming environment.